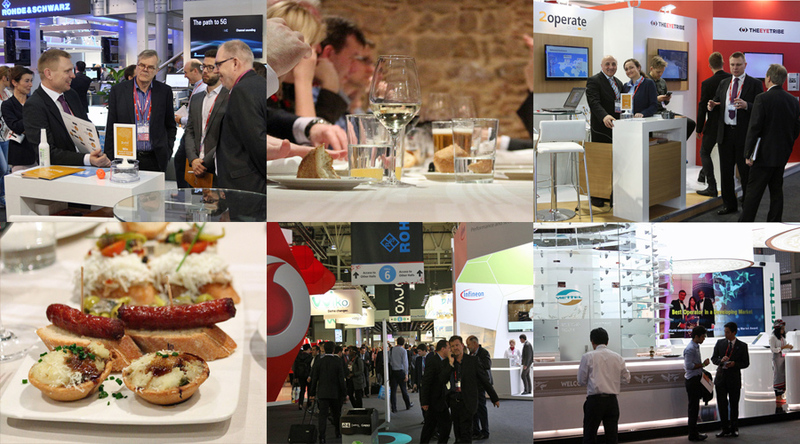 Between February 22 and 25, 2operate exhibited at Mobile World Congress in Barcelona which had more than 100.000 attendees from 200 countries. Thanks to everyone who visited our booth to talk about network operations, smart algorithms, and the future of telecommunications. 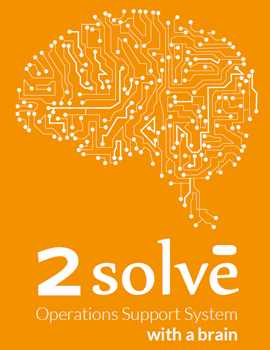 This year, 2operate unvealed its new 2solve version 3.0, which is unique by exploiting Big Data technology, smart algorithms, and best practices reporting for better network assurance. We believe that automation will be the key to allow effective and efficient network operations in a more and more complex environment. Barcelona hosted the biggest and best mobile industry event ever! 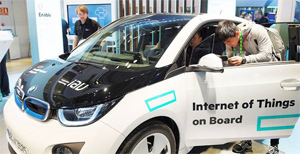 Looking around, however, some might think that they attended a car show… Connected cars and Internet-of-Things is really happening these years, and it shows in the big halls of Mobile World Congress.